LAST LONGEST IS THE LOVE THAT IS NEVER RETURNED. BECAUSE TEARS ARE WORDS THE HEART CAN´T EXPRESS. IT WAS ALL UP TO YOU. 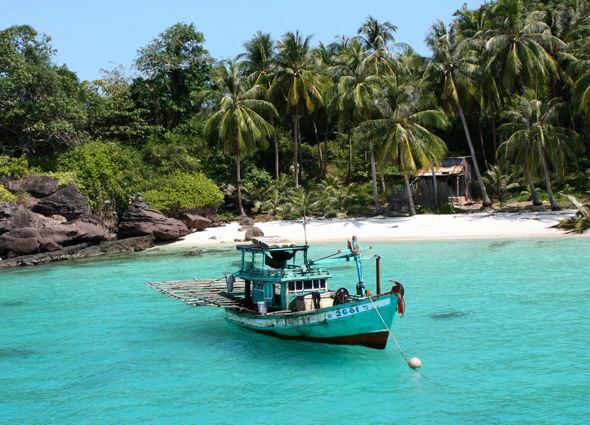 PHU QUOC OR DA NANG,..